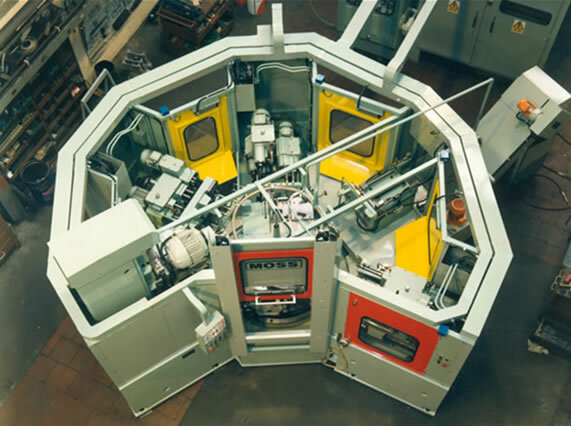 Moss Group Automation, a leading name in the design, manufacture and assembly of precision machine tools for the automotive and aerospace industry. 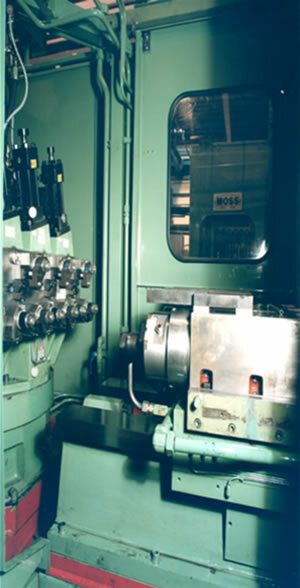 From their UK facility, Moss can offer a complete turnkey service for new or retrofitted equipment. 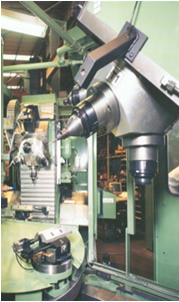 Bespoke design, modification and upgrade work can be undertaken from a simple re-tooling through to a complete machine and automation cell.